Five Days & Four Nights in two unique French Canadian cities. An historic 400 year old treasure, Québec City, is an enchanting French monument in North America. A cultural hot spot and the provincial capital, and one of Canada's well-known tourist destinations. 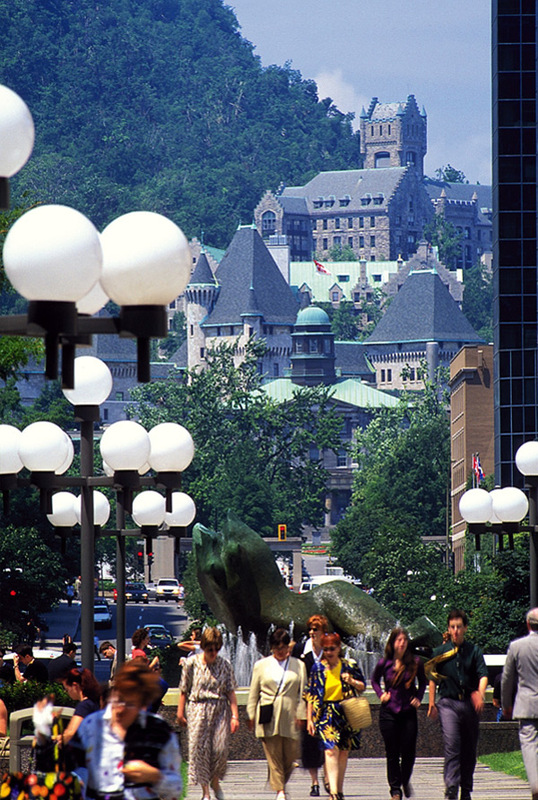 Part of Québec City's charm is the combination of history, culture and architecture. The only walled city in North America, it boasts winding streets with European flair and encompasses the Latin district, churches with bell towers that redesign the skyline, museums and interpretation centers, and busy commercial streets. This tour is a must for all North American history lovers. 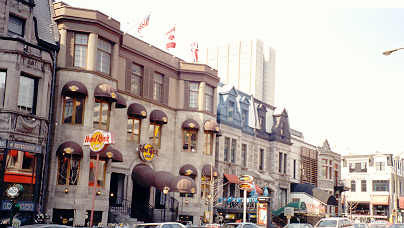 Montreal is also an international destination of choice. This compact island city is great for walking, with safe and vibrant neighbourhoods. With more than 80 ethnic communities, Montreal enjoys an outstanding reputation worldwide for gourmet dining. Arrive in Quebec and meet your tour guide for an overview tour of the Old City, a designated World Heritage Centre by UNESCO. Tour Plains of Abraham -be overwhelmed by the beauty of this site and one of Canada's most important historical parks. Tour of Île d'Orléans. Visit local producers on Isle des Orleans, who will share the fruits of their harvest. Savour the many flavours during your visit. various vinegars and ciders, wines, blackcurrant liqueur, among others. Let us take you out to view the Montmorency Falls (1½ times as high as Niagara Falls) ride the cable car and then tour the Shrine of Saint Anne de Beaupre, featuring medieval styling, a granite covered cross shaped building with an interior illuminated by 240 stained glass windows. Mystery evening in a military tower: during dinner, participate in a "council of war" and try to uncover the traitor among you who sold information to the enemy! Savour the typical meals of the time (1814) and learn about soldiers' daily life in the barracks. This morning tour La Citadelle, a national historical site, located on Cap Daimant. 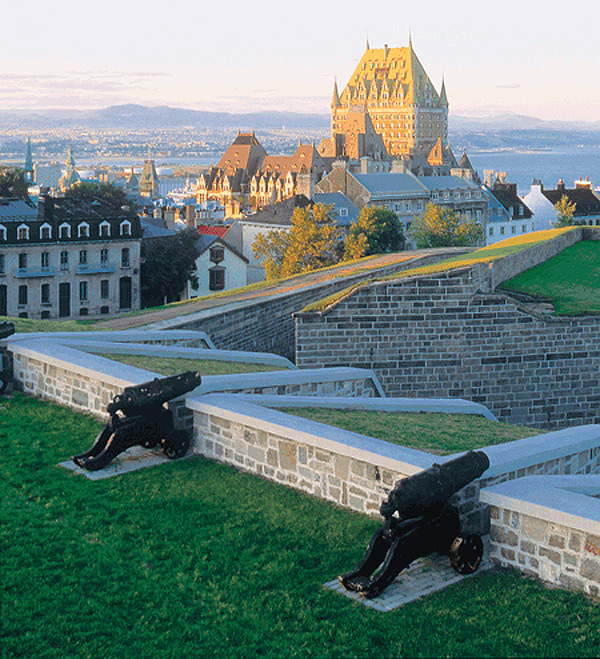 Let your trip into Quebec's military past begin here. Tour the Museum of Civilization, featuring exhibits that share the culture of the eleven nations who inhabit Quebec. 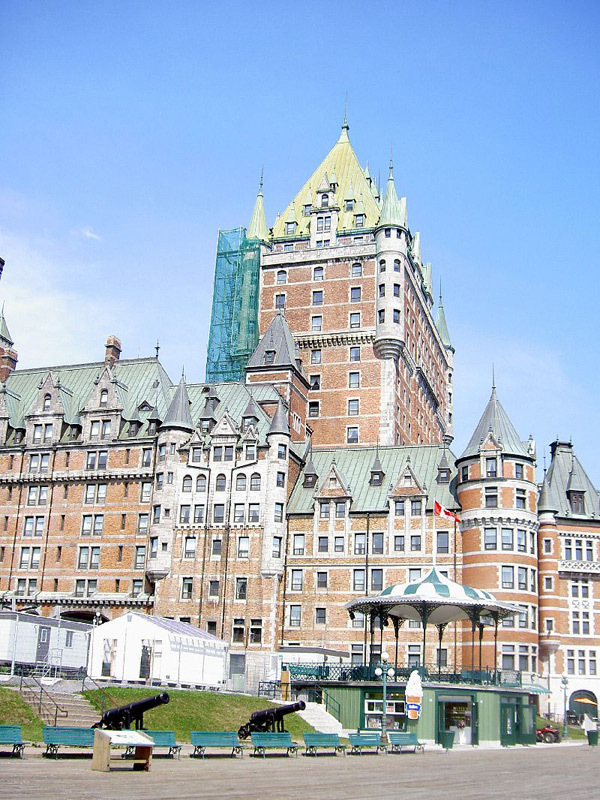 Afterwards, view Quebec' iconic and stately Chateau Frontenac and then take some time to explore the streets and shops of Old Quebec City. Dinner is at a traditional Maple Sugar Shack or Dinner and local beer tasting in a warm and inviting bistro. Depart for Montreal. 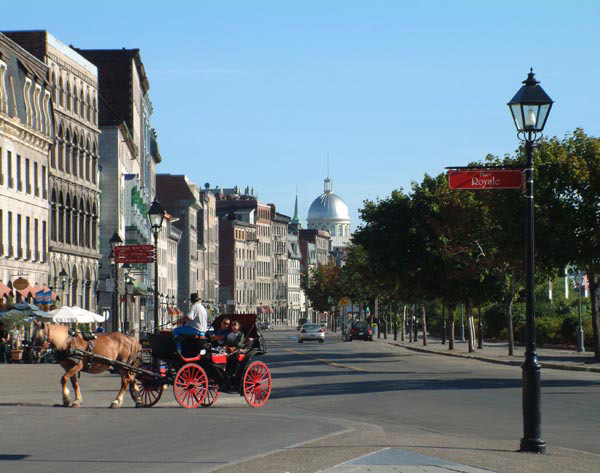 Meet your local tour guide for an informative and entertaining Montreal City Tour- a driving / walking tour including a visit to Parc du Mont-Royal, the Oratoire St-Joseph and a guided tour of Notre Dame Basilica - the oldest Basilica in North America, built on this site in 1647, it has been destroyed twice by fire over the centuries. The Cathedral features impressive works of art, stained glass, chancel lamp and is the jewel of Montreal. Tour OLYMPIC PARK Tower - An impressive site offering a remarkable view of the city and its surroundings. At the Montreal Biodome, experience this environmental museum like no other in the world, featuring four of the worlds most beautiful ecosystems. 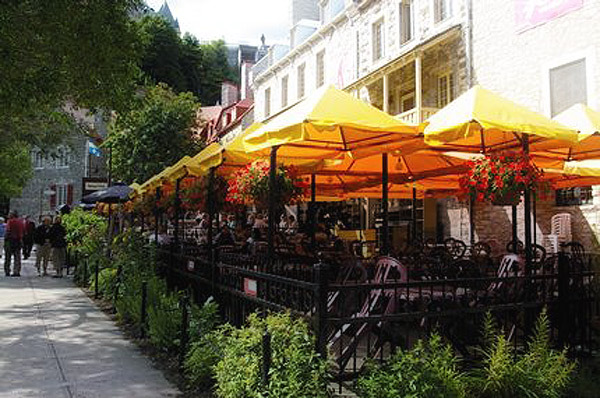 Spend some free time in Vieux-Montreal and enjoy dinner included in the Old Port area of Montreal. Visit the Musée des Beaux-Arts - featuring works of Canadian and International artists past and present. Then enjoy a midday Cruise on the St. Lawrence River - unlock Montreal's historical secrets from a completely different angle and see the sites of this enchanting metropolis from the mighty and historical St. Lawrence River. Visit the Centre Canadien d'Architecture - descend into century old ruins dating back to the early days of the French colony. Have dinner amidst century old stone walls and hand- hewn beams. Before you depart for home today, you will be introduced to the "Underground City", the world's largest underground network featuring shops, boutiques , restaurants and more.